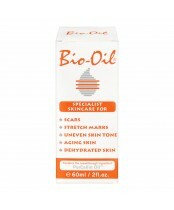 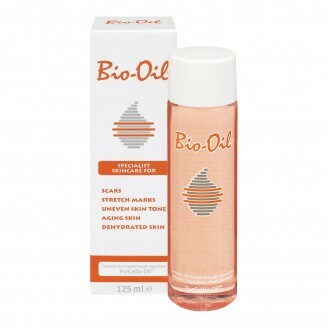 Bio?Oil is a specialist skincare oil that helps improve the appearance of scars, stretch marks and uneven skin tone. 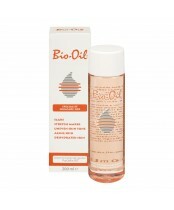 It is also effective for aging and dehydrated skin. 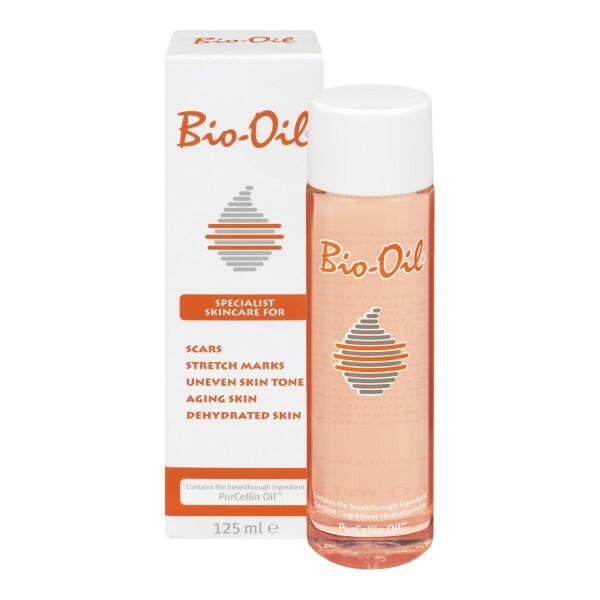 Bio?Oil has won 183 skincare awards and has become the No.1 selling scar and stretch mark product in 17 countries since its global launch in 2002.